SPOILERS: It's Trouble in Paradise for Britt and Nik on General Hospital! Nik/Britt: Nikolas (Tyler Christopher) and Britt&apos;s (Kelly Thiebaud) engagement party hits a serious snag. In the end, Nik ends up leaving Britt out in the cold. As Nik heads to Elizabeth house, he has no idea of the danger inside. Alexis/Ric/Julian/Liz: Alexis (Nancy Lee Grahn) asks Ric (Rick Hearst) about his dealings with Julian (William deVry). Julian takes offense to her questions. Later, Ric has other things on his mind when he attempts to bed Elizabeth (Rebecca Herbst). Silas: An unknown person trashes Silas&apos; (Michael Easton) apartment. Afterwards, Silas makes an admission about Nina. Dr. Obrecht: Dr. Obrecht (Kathleen Gati) dishes out a threat. She’s also up to something sneaky, and it disgusts Dante and Lulu. Lulu: Lulu (Emme Rylan) makes a bold statement at the engagement party. It leads Dante (Dominic Zamprogna) to ask Britt several interesting questions about Ben. Sonny/Luke: Sonny (Maurice Benard) updates Luke (Anthony Geary) on the Jerome family situation. Nathan: Nathan (Ryan Paevey) gets some surprising news, and finds himself teaming up with Silas. Kiki/Ava/AJ: Kiki (Kristen Alderson) sees Ava (Maura West) getting ready to step inside AJ&apos;s (Sean Kanan) room. 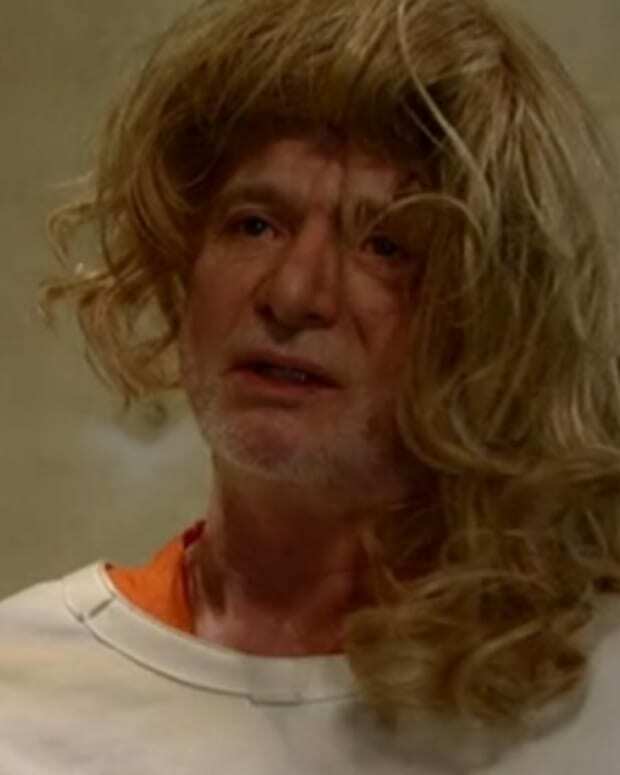 Carly: Carly (Laura Wright) discovers who shot AJ. 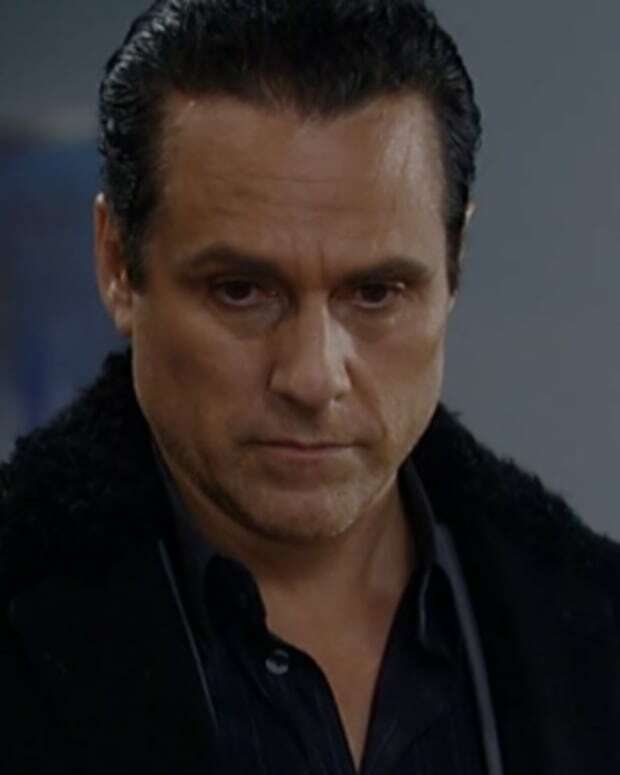 SPOILERS: Sonny Confronts Luke About His Behavior on General Hospital! SPOILERS: Ava and Julian Have It Out on General Hospital! SPOILERS: AJ Fights For His Life on General Hospital! SPOILERS: Liz Learns The Truth About Ben on General Hospital!